So, what the key to a perfect full English? Millions of us love nothing more than munching down on a fry up, but everyone has their personal preferences when it comes to key ingredients. Bacon, sausage and eggs might be fairly universal choices, but what about hash browns? Do you go for baked beans? And where do you stand on the black vs white pudding debate? 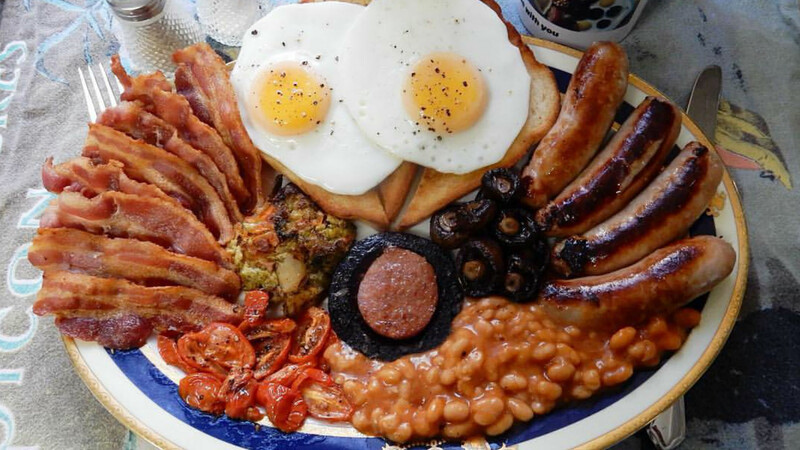 Thankfully, YouGov has conducted a poll to find the nation’s favourite fry up ingredients, and the UK’s preferences might just change the way you picture a traditional full English forever. According the study, the most popular ingredient is, of course, bacon. 89% of people conducted put it at the top of their list of preferred ingredients – no surprises there. It was closely followed by the humble sausage. Perhaps surprisingly though, toast was voted as the third most popular ingredient ahead of eggs and beans. Less traditional ingredients like hash browns, fried bread and Sautéed potatoes also rank surprisingly highly, while black pudding – which is always likely to split opinion – was the 11th most popular ingredient amongst voters. 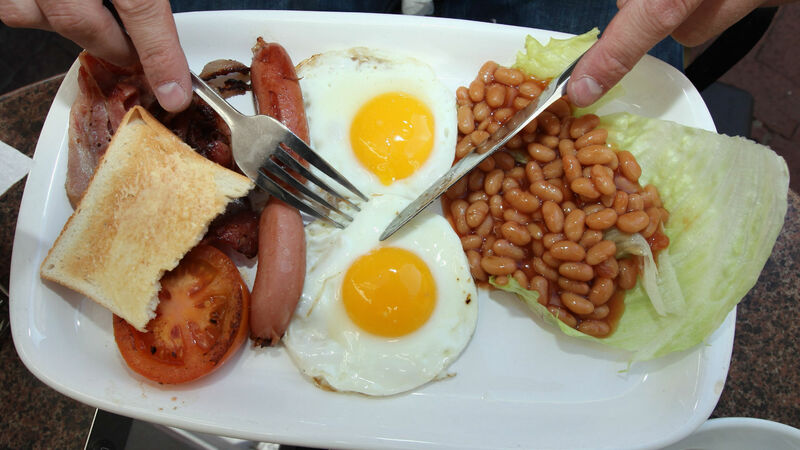 Whatever you’re personal preference, we can all agree that the full english is the breakfast of champions.